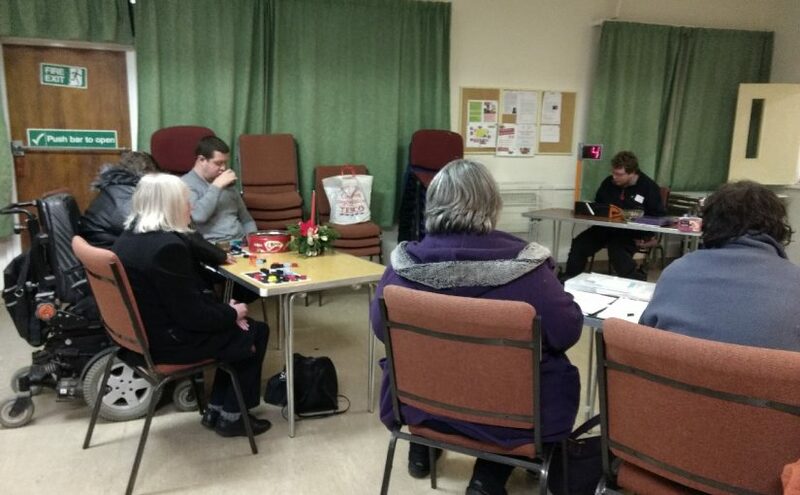 We could not meet at Wesley Memorial Church this week as the Oxford Gospel Choir were having a big concert to raise money for Myeloma UK. 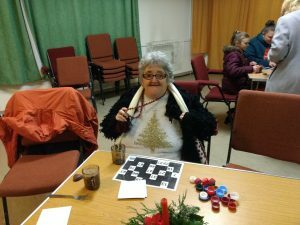 We were able to hire St Andrews Church Hall to have our Christmas Bingo instead. 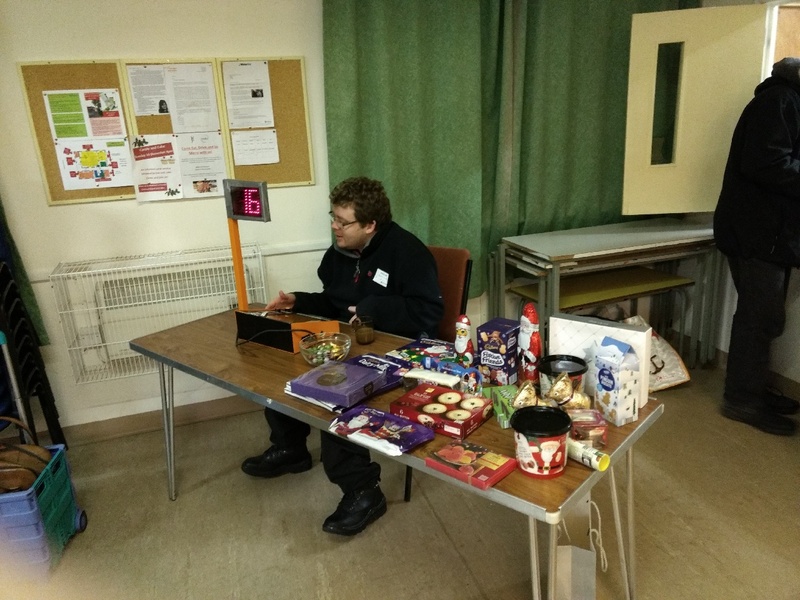 Our trusty Bingo machine, and experienced caller adapted well to the different environment, and – as usual – members brought prizes to distribute.